Softball Ireland has confirmed the tournament schedule for the 2014 IOST. 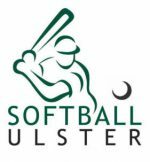 A total of 16 teams have entered the Softball Ireland showcase tournament which will be played at the University of Limerick Sports Grounds on August 16 & 17, 2014. IOST 2014 will mark the first time 70 foot bases and the new .52/300 12 Inch Balls will be used in a National Softball Tournament in Ireland. Games will commence at 0900 on both mornings and team Captains are invited to attend the Captains meeting on Saturday August 16, 2014 at 0830. 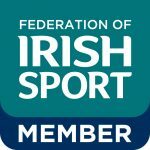 On behalf of the Softball Ireland Board, we wish all Players safe travels as they make their way to Limerick.